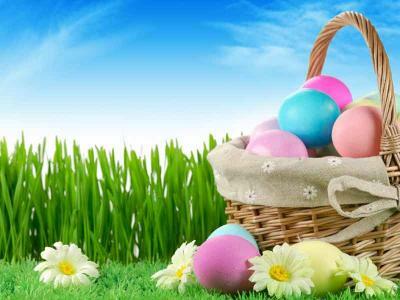 Spend some time in Connemara this Easter with one of our family breaks. 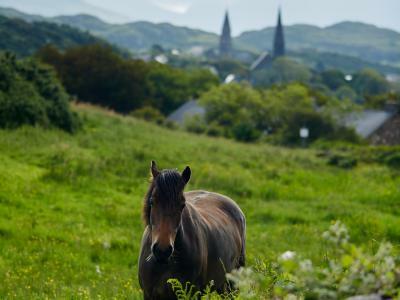 Spend Easter in the heart of Connemara. Enjoy a break with us at the Clifden Station House on our best available B&B rate. Choose a room for the Best Available Bed & Breakfast rates or why not upgrade to one of our junior suites. Rates are per room per night. Children under 12 years share FREE for B&B. 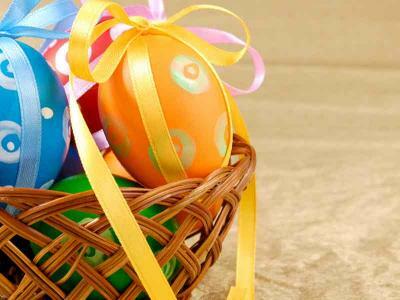 Enjoy a 4 Night Break with 2 Dinners at the Clifden Station House Hotel during the Easter break. We will have our kids club, cinema and swimming pool open. Kids Dinners are charged as extra. 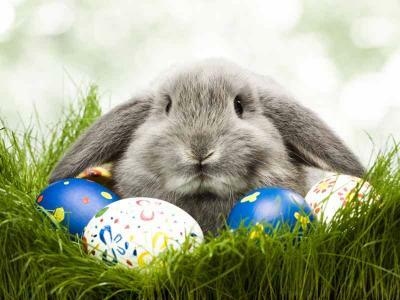 Stay with your family this Easter Holidays in our self catering apartments. All guests get full use of our leisure facilities, complimentary kids club, cinema and all our dining and bar options. Our 2 Bedroom Apartments are 1 Double Room and 1 Twin Room, additional camp beds can be added for children under 12. 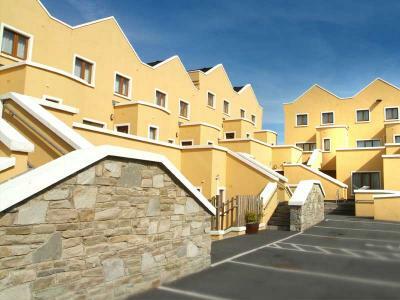 Our 3 Bedroom Apartments are over 2 floors and consist of 1 Double Room, 1 Twin Room and 1 Single Room.